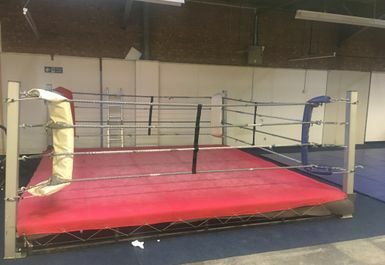 Boxing4fitness based in Birmingham has a wide ranging background in boxing and martial arts with ex-professional and amateur boxing Champions making up the team. 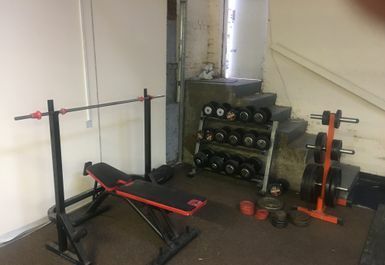 The gym has a boxing ring, a number of punch bags, free weights including dumbbells and a bench and a huge mat area. They also holds a number of classes which PayAsUGym customers will have access too see there website for the full timetable. 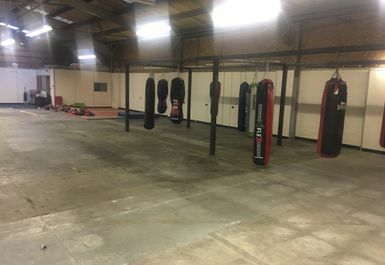 Boxing4Ftiness is in a great location right in the center of Birmingham just a few minutes away from Birmingham Moor Street station.